HUGE PRICE REDUCTION and just remodeled! 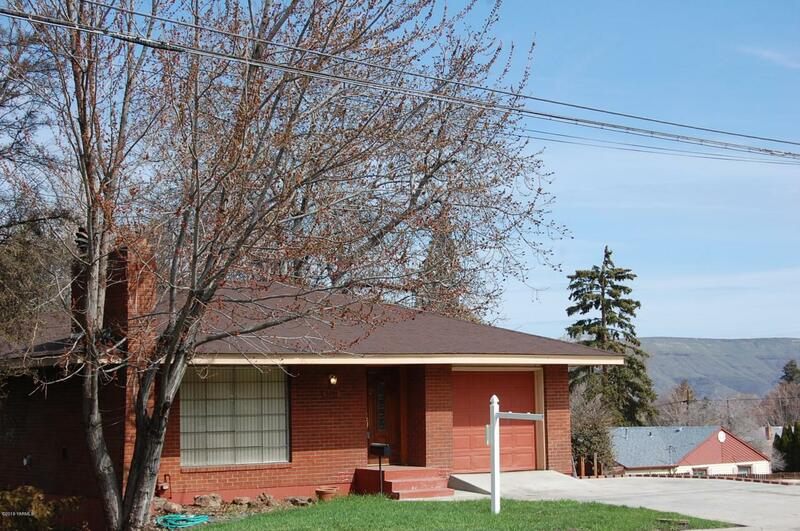 This is a must see home in the beautiful Historic District of Yakima. 5 bedrooms, (2 non conforming) 2 bath home with Daylight/walkout basement, hardwood floors, several built in cabinets, 53 cabinets and drawers in galley style kitchen and a finished basement. Listing and all sales are subject to completion of short plat in Yakima County. Listing provided courtesy of Harry Collier of Windermere Real Estate.